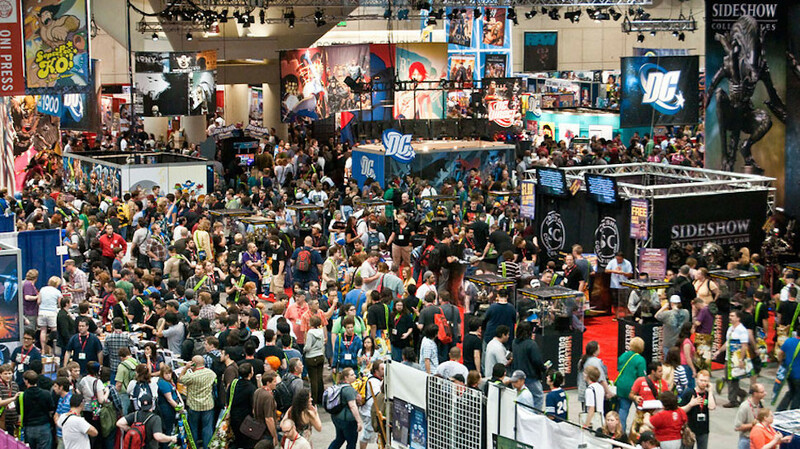 Gaming heads is always on the hunt for exciting new licenses to add to our expanding range of quality collectibles. 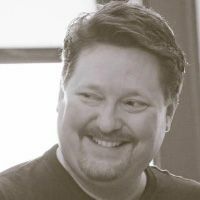 In the past year, Plants Vs. Zombies, Doom, Playstation All-Stars and Tomb Raider among others have all joined the Gaming Heads roster. 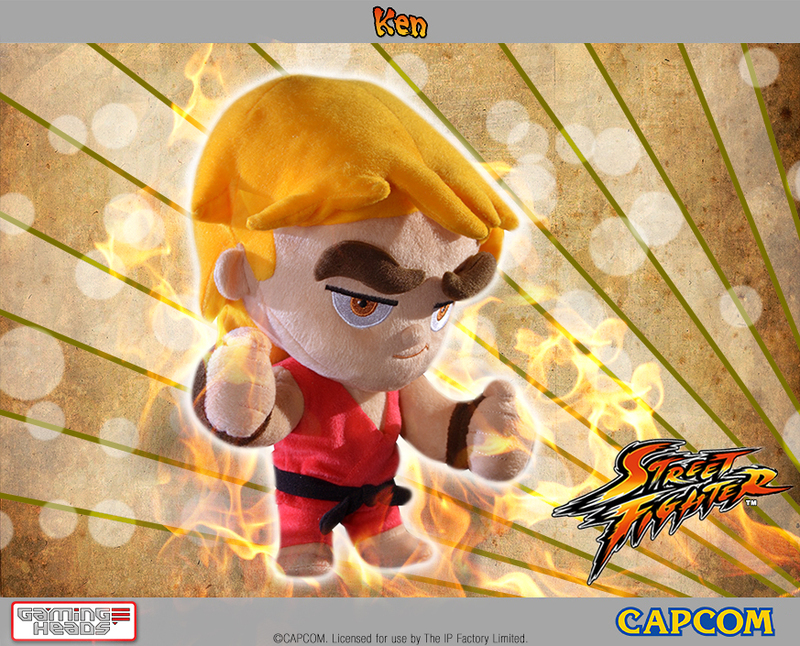 Today, Gaming Heads is very excited to announce yet another new license to produce products for: Plush toys based on what is arguably one of the most popular fighting games in the gaming industry’s history: Capcom’s Street Fighter. 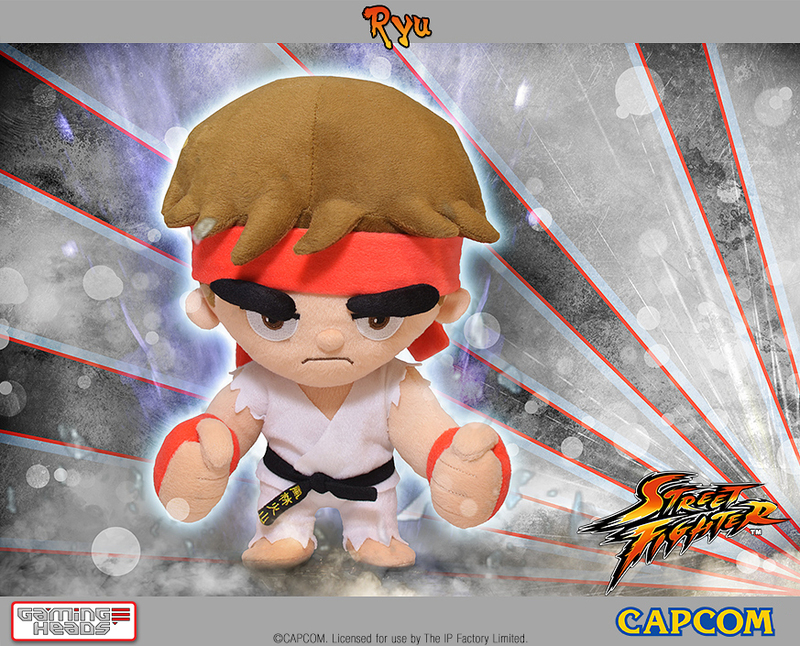 The first three characters to be featured in this range are some of the series’ most iconic characters: Ryu, Ken and Chun-Li. Unlike many plush toys, these also feature an internal skeleton that allows for posing. 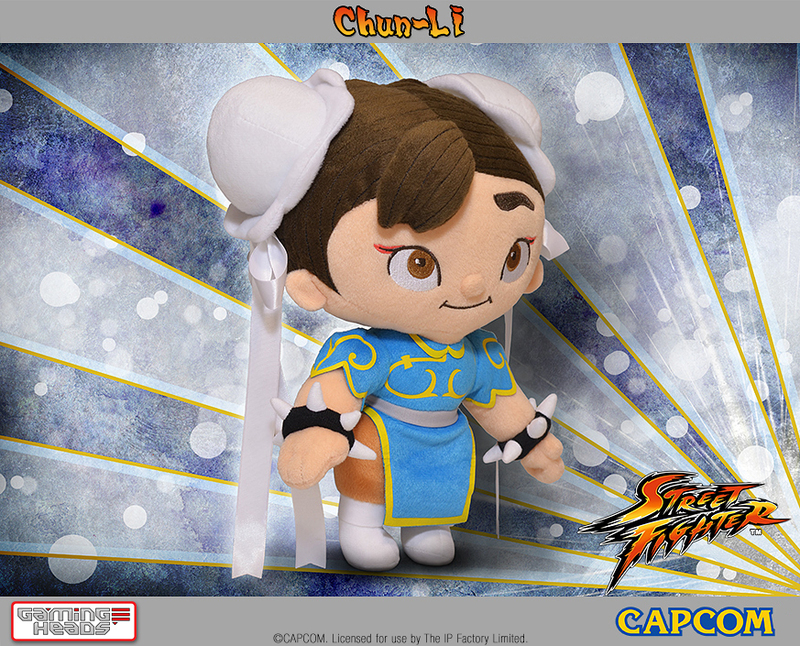 Ryu, Ken and Chun-Li each cost only $19.99, and are available now! Click a name to be taken to their respective product page.